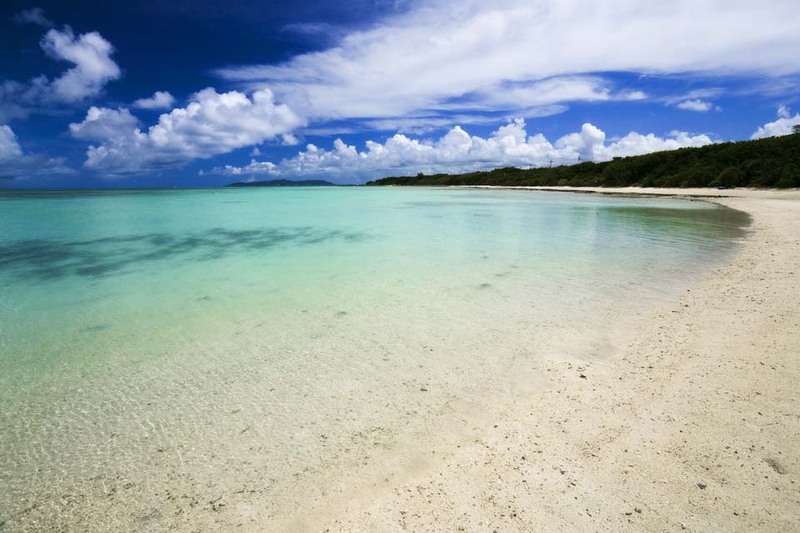 Counseling in Okinawa Japan- Counseling & Psychotherapy in Okinawa Japan. Doug Berger, M.D., Ph.D, English speaking psychiatrist and psychotherapist in Okinawa. Dr. Berger is an English and Japanese speaking American Board-Certified Psychiatrist therapist available for phone or Skype psychotherapy, and psychological counseling, for foreigners who live in Okinawa Japan. Dr. Berger is experienced as a psychotherapist in individual mental health counseling, marriage and couples counseling; particularly Japanese-Western couples, child and adolescent counseling, family therapy, and group psychotherapy in Japan. Dr. Berger speaks native-level Japanese and regularly conducts psychotherapy in Japanese for the local Japanese community. While located in Tokyo, with a deep understanding of the experience of living in Japan, Dr. Berger has found that effective therapy and counseling is possible via phone or skype.